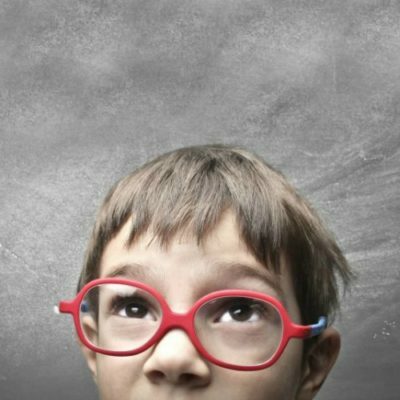 When you’re raising a gifted or twice-exceptional kid, you know that it’s not as easy as the stereotypes would have you believe. These kiddos are differently-wired. With that comes unique challenges and the need to understand a little more about how their brains work. It’s the chance you’ve wanted — get in on a workshop with Colleen, right from the comfort of your home. The Differently-Wired Kiddos Learn-At-Home Workshop includes two talks, recorded live at a recent convention, and so much more! You’ll be able to hear the talks you missed, print out any handouts to keep, grab some never-before-published bonus content, and join a vibrant group on Facebook where Colleen and community mentors are there to help you raise your amazing and differently-wired kiddos! >>If He’s REALLY So Smart… Why Gifted Kids Struggle and What to Do About It (MP3 recorded LIVE at the Great Homeschool Convention) Many gifted children have other special needs, making learning a challenge and bringing about extreme frustration when they can’t meet their own and others’ expectations. 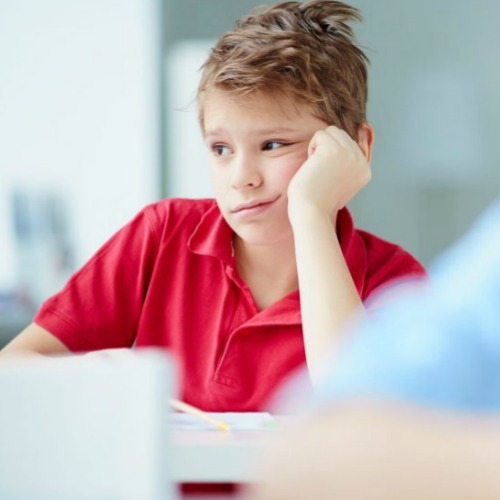 That, combined with the frustration of adults who don’t understand why a bright child does not achieve, can lead to conflict, misunderstandings, and failure. 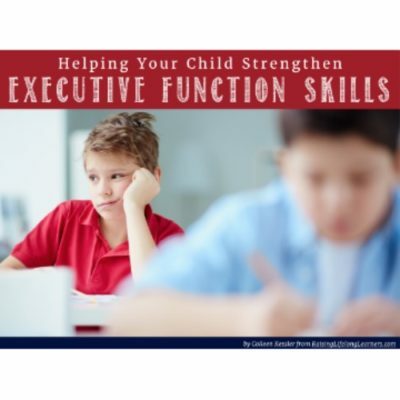 Together, let’s explore the different needs of twice-exceptional children, and figure out how to help them be the fantastic learners they’re meant to be.